Josh "We searched long to find the best tour and while booking were still unsure about what we will get. With Discovery Adventures we definitely got exactly what we were so long searching for. The tour was well planned and the documents we received were clear and easy to understand, so we could manage to keep the pace and take all tours and see every sight. 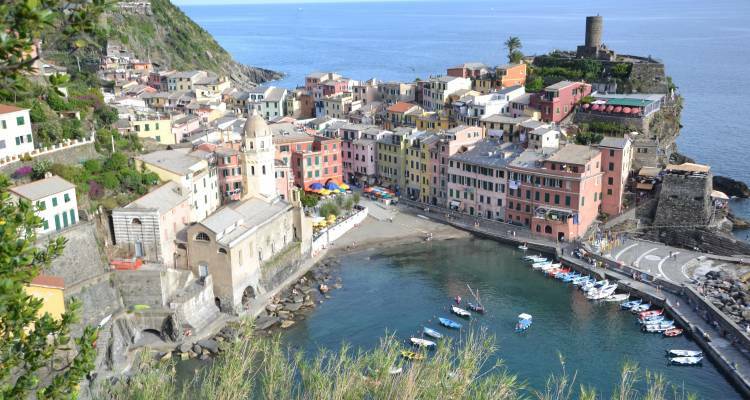 Hotels were centrally located and all four sta..."
Start in Rome and end in Venice! 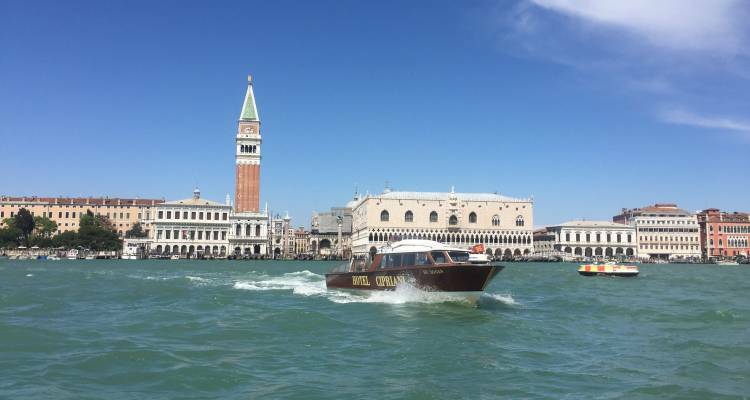 With the private / custom tour Rome to Venice Adventure Tour, you have a 10 day tour package taking you from Rome to Venice and through Rome, Italy and 3 other destinations in Italy. 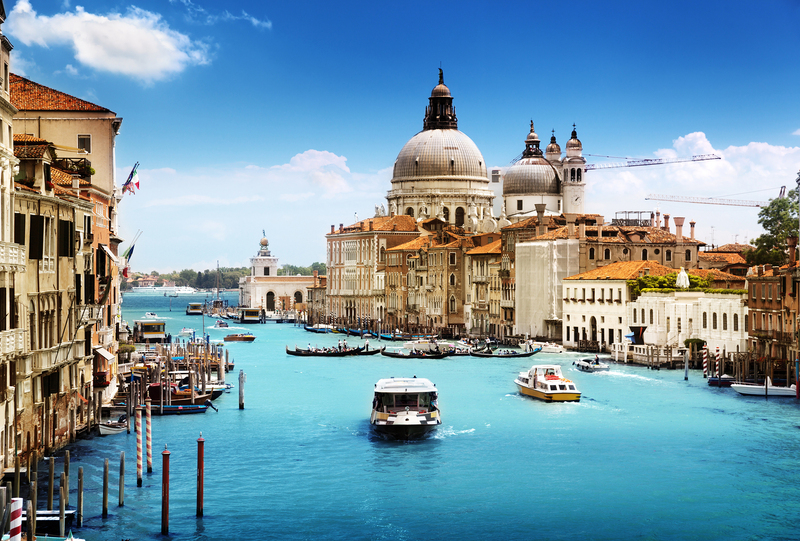 Rome to Venice Adventure Tour includes accommodation in a hotel as well as meals, transport and more. We liked the customized tour without the group tour. We were for the first time in Italy and our tour with Discovery Nomads was great! 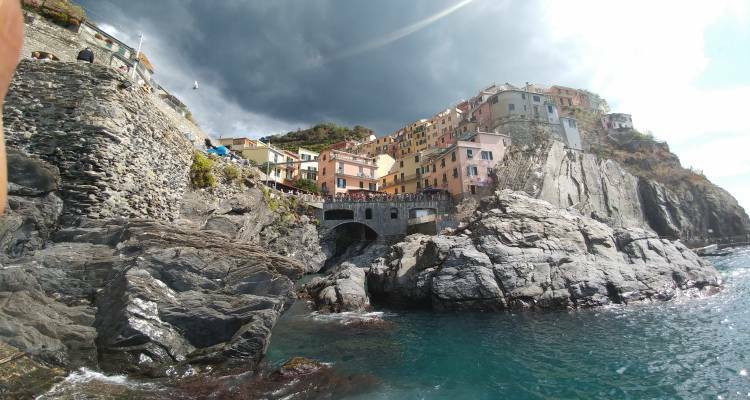 We both loved Rome and gondola ride in Venice and hiking in Cinque Terre. Lots of top activities and we added winery tour in Florence. Absolutely amazing experience. Dear Marilyn, Thank you very much for your review. We always try to find and work together with the best guides and companies providing service in cities involved in our tours. We already refunded you for missed tour and apologize for this inconveniences. The changes to your trip dates happened on your behalf and request, but we already figured everything out via email. We would be grateful to see you again in one of your next adventures and trips around the world. What does road trip adventure mean? Road Trip Adventure is the most exiting journey, you will get a car (full insurance cover, of course) and drive along the most scenic routes in Europe or US, stay in design hotels and meet your local guides in each city along the way, there's lots of activities included and the routes are organized that way so you enjoy driving and won't get tired. TourRadar only requires a deposit of $99 to confirm this Discovery Nomads booking. The remaining balance is then payable 90 days prior to the departure date. For any tour departing before 18 July 2019 the full payment of $1,638 is necessary. No additional cancellation fees! 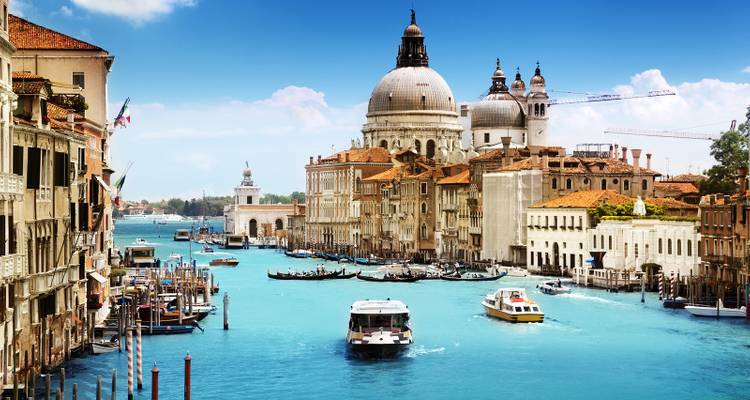 You can cancel the tour up to 90 days prior to the departure date and you will not need to pay the full amount of $1638 for Rome to Venice Adventure Tour, but the deposit of $99 is non-refundable. If you cancel via TourRadar the standard cancellation policy applies. TourRadar does not charge any additional cancellation fees. You can cancel the tour up to 90 days prior to the departure date. If you cancel your booking for Rome to Venice Adventure Tour via TourRadar the standard cancellation policy applies.